"The basic wisdom about governing China has been voiced by Yao Yilin, one of China's most prominent (and politically conservative) eco­nomic leaders: 'China was so big that it was very difficult for things to go completely bad or go completely well, and hence leaders had to sim­ply manage big problems as well as possible and not go to extremes in either actions or analysis.' [Political scientist] Herbert Simon called this 'satisficing' -- less jargonistically, this is the search for 'good enough,' or chabuduo in Chinese. 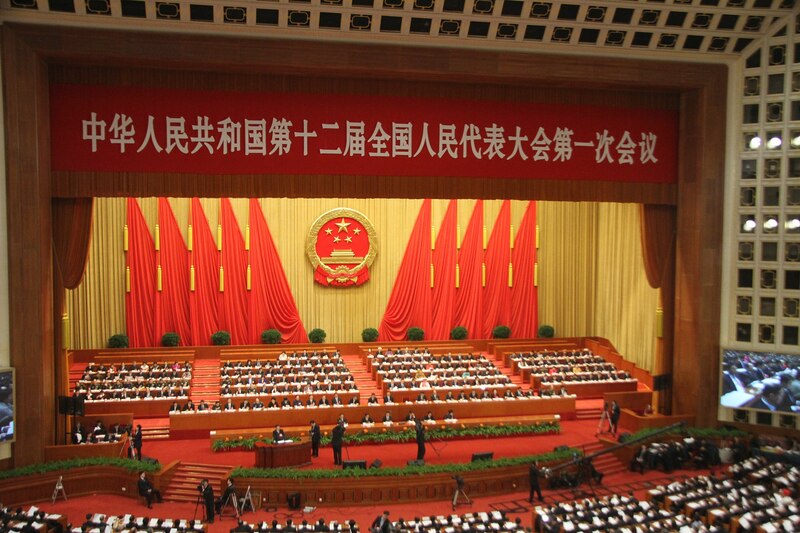 "Thinking on Chinese governance has always stressed the importance of political leadership. Leaders are not weather vanes sensing popular will whose job is to understand what the people want and deliver it, though some impulses in this direction are evident in today's China. Rather, the core task of political leadership is to understand, define, and act upon society's enduring interests; when the populace does not understand its own underlying interests, the leader is supposed to edu­cate, persuade, and perhaps even change popular inclinations. "